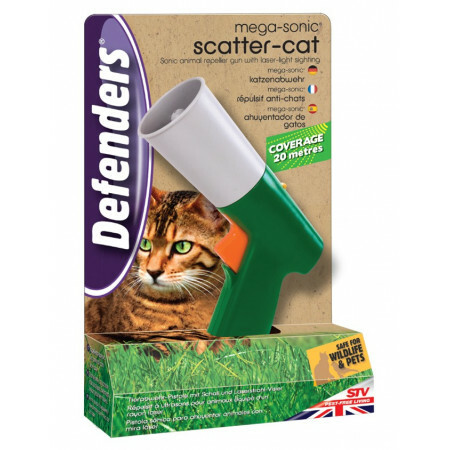 Repelling ultrasonic dogs and cats. - Extertronic, S.L. Dogs and cats exterminators There are 21 products. 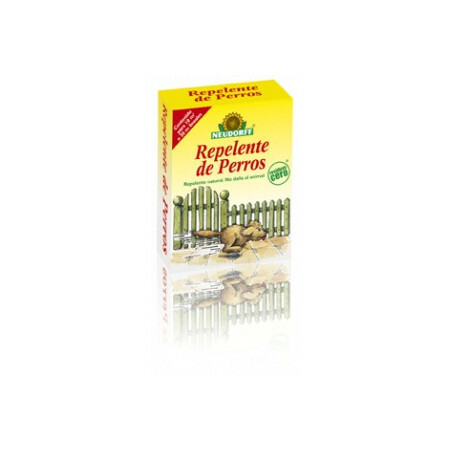 Natural repellent gel for dogs and cats. Range of up to 40m2. 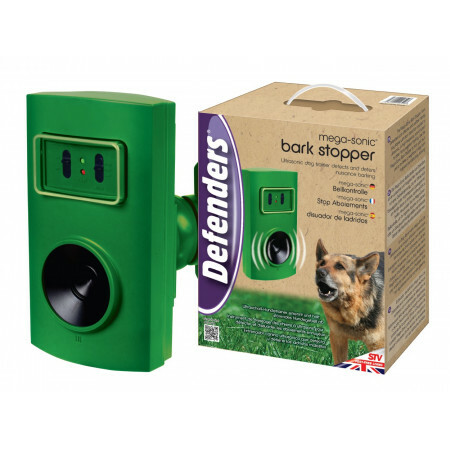 Prevents dogs and cats from digging in your garden, or generate scratching dirt. It is recommended to repeat the treatment every 48 hours. 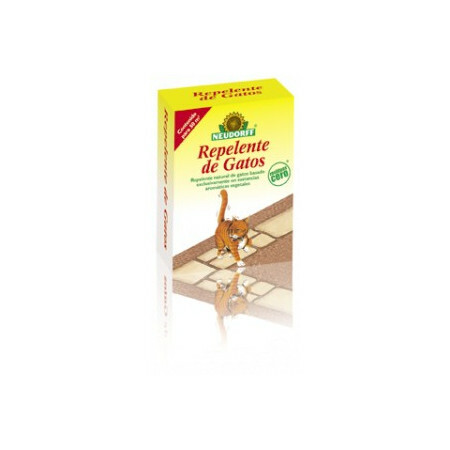 REPELLENT FOR DOGS AND CATS GRANULATED 450GR. 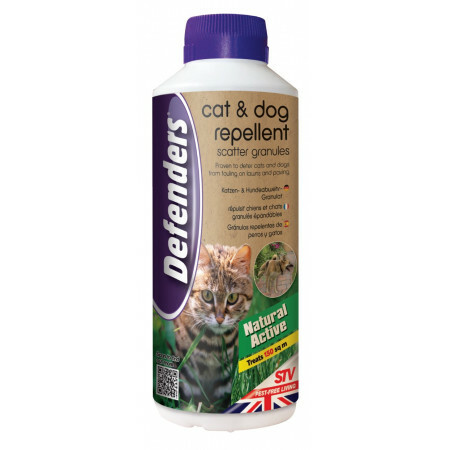 Repellent for dogs and cats granulated.Contains natural oils of aromatic plants to discourage cats and dogs from digging, scratching and dirtying in garden and patio areas. Spray repellent to repel cats. Cats repellent. The lingering odor, efficiently cats away from patios, terraces and gardens. 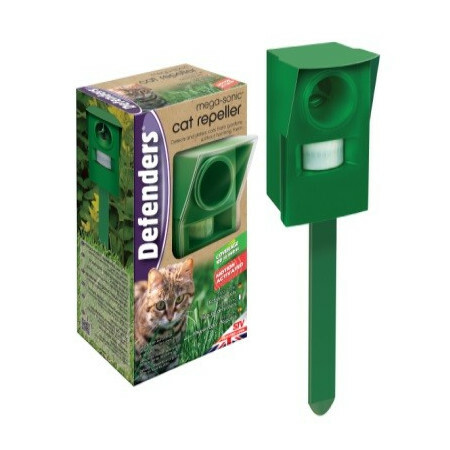 Covers the smell of other cats and keeps the cat marking its territory. 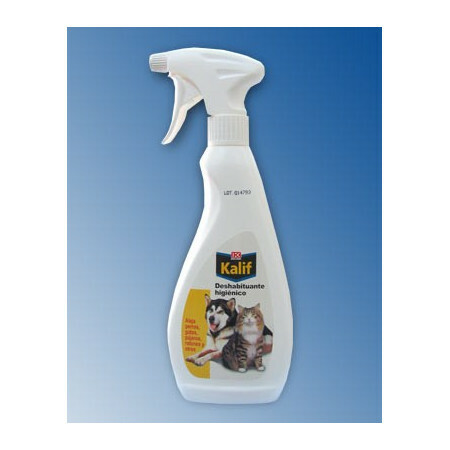 Natural product that repels cats and dogs due to the natural components that make up this spray. 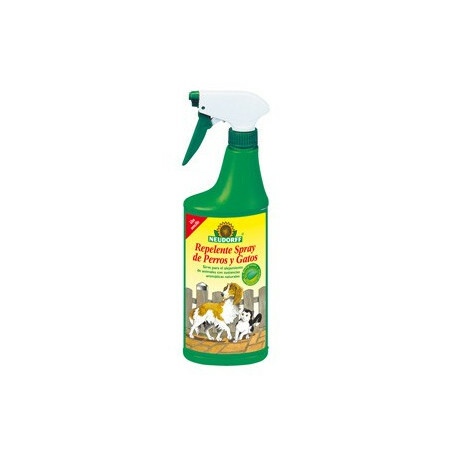 Repellent liquid that keeps removed to dogs, cats, doves, birds, etc. It is possible to use in any surface as furniture, doors, windows, containers of garbage, cornices, pillars, wheels of cars, sidewalks, etc. It is a natural and not toxic product, that provokes the flight of the animals for the smell that detaches. Acts on the smell of animals, causing a rejection reaction. Composition maintaining its long-term action for several days, improving viavilidad applications. Very effective, natural repellent of dogs and does not harm them, its effectiveness is based on aromatic substances completely plant introduced in a granular clay minerals. Sufficient for areas between 10 m² and 30 m² depending on the type of application. 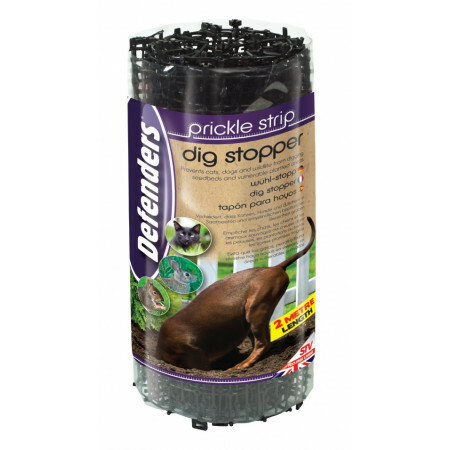 Dig Stopper prevents cats, dogs and other animals digging in the grass seed and other planting areas that are vulnerable, is easy to install just below ground level, allowing new plants can grow through the mesh of plastic and root successfully. 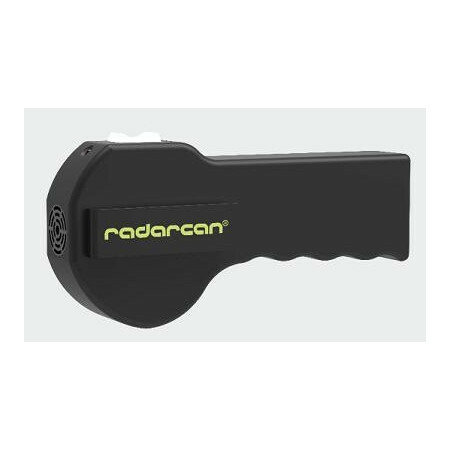 Portable device, can be used by children, postmen, runners, cyclists, anyone who feels nervous when a dog is around.It is also effective as a training tool for dogs, to improve their behavior. Sonic repeller gun with laser light sighting. 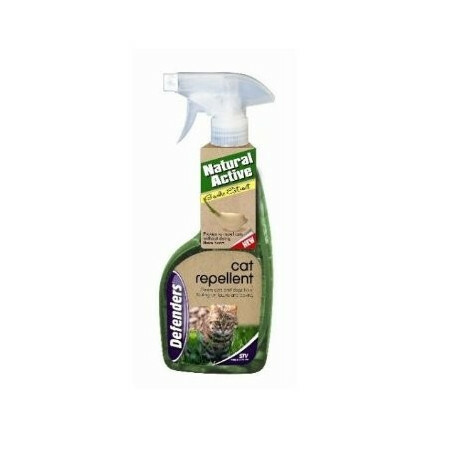 Repels cats. dogs squirrels and other nuisance animals without harm. 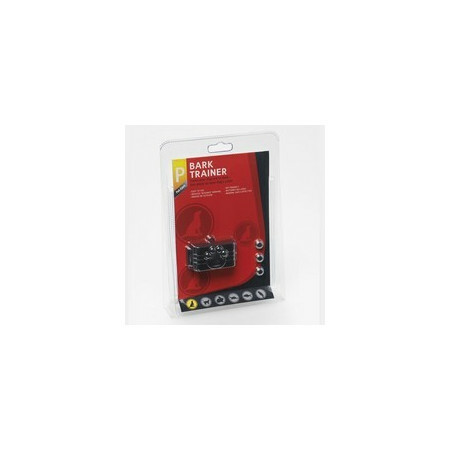 Practical device completely harmless dog trainer it does not use chemicals or electric shock. You can use both to educate your pet, such as to protect other dogs that can get close with aggressive attitude. 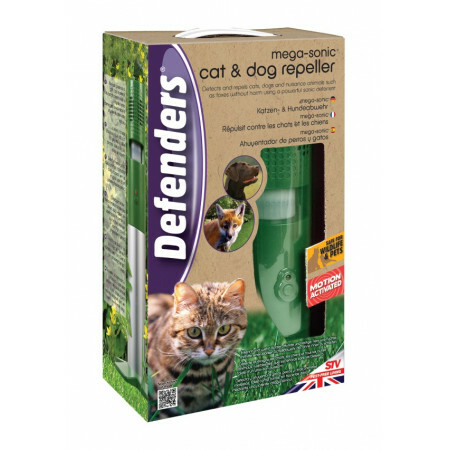 Ultrasonic battery-powered repellent for dogs, cats, foxes, martens, rabbits and pigeons. Programmable depending on the animal that needs to flush. Ideal for gardens, porches, roofs, greenhouses, or areas of the house that need protection. Antibarks for ultrasounds that it covers 15 meters. Avoid troublesome barks of dogs with repellent antibarks to batteries or plugged in to the electrical net. 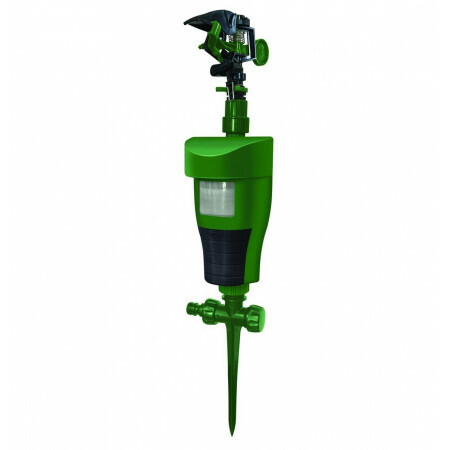 Indicated for gardens, country houses, remote urbanizations, etc. 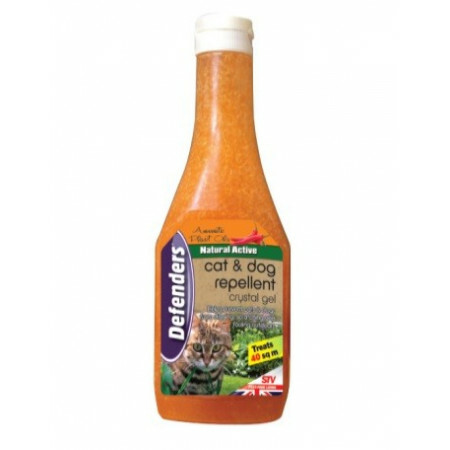 Repellent for dogs, cats, foxes. 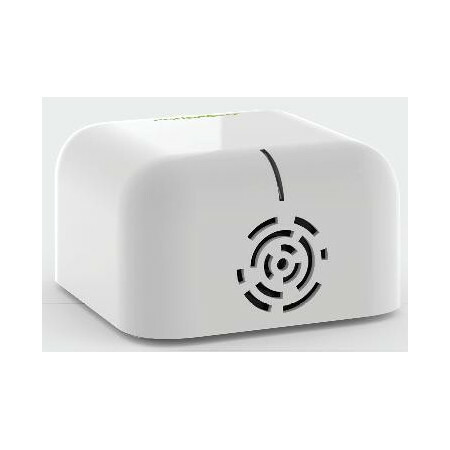 The repellent detaches the movement of the animals and emits a powerful burst of ultra-sound for 25 seconds to dissuade them. 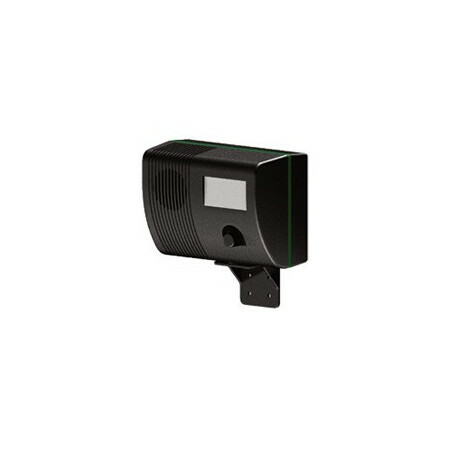 It covers an area without obstructions of up to 12 meters in an arc of 180º, protecting an area of more than 200 m². Bark practical device for home safe and completely harmless because it uses no chemicals, and electric shock. 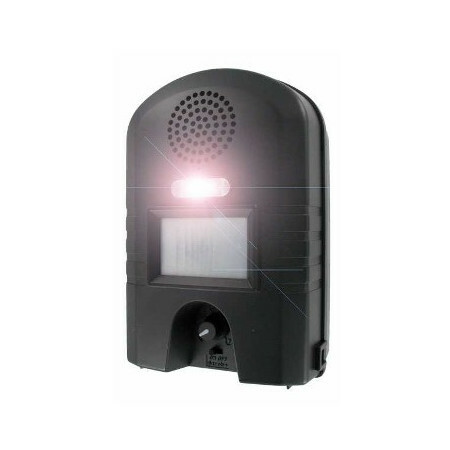 It has a microphone to be activated when it detects barking. Educate your pet in a simple way without having to be present.